McDougal Companies has been invited to Dearborn, Michigan by Ford Motor Credit to attend a “global settlement” meeting. 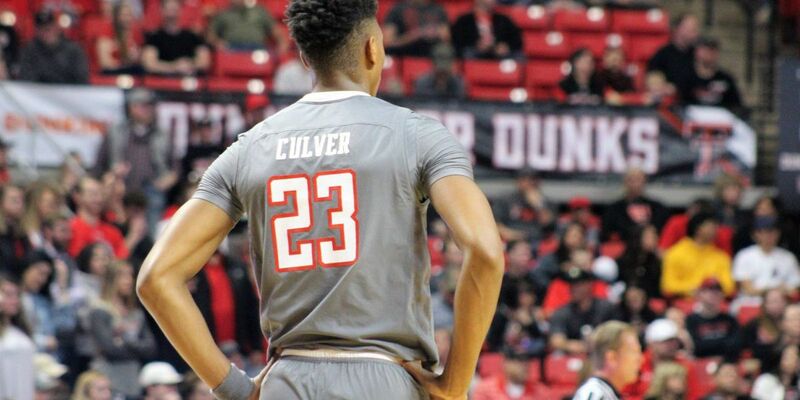 Ewing Auto Group out of the Dallas area has also been invited. 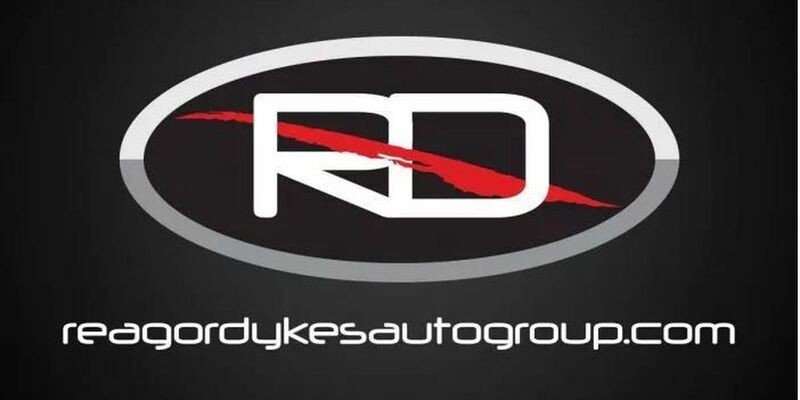 The meeting is to discuss and possibly solve problems related to the bankruptcy of Reagor-Dykes Auto Group. 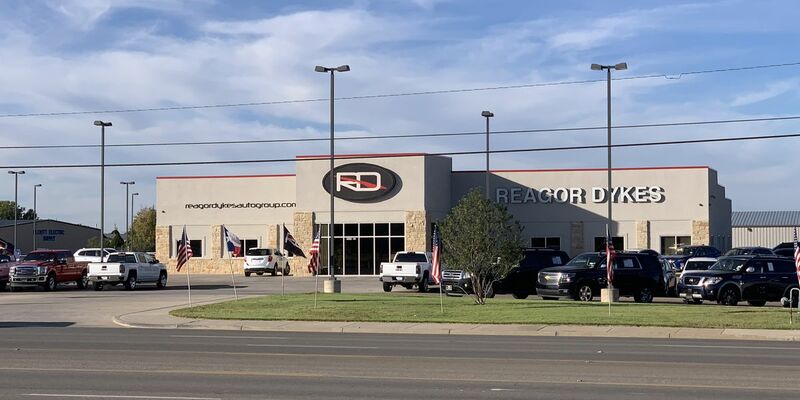 Attorneys for Reagor-Dykes Auto Group were back in federal bankruptcy court Wednesday on a number of matters related to the dealership group’s ongoing bankruptcy case. Court documents filed today say the bankruptcy judge has granted Ford Motor Credit the ability to immediately repossess their vehicles from Reagor-Dykes Auto Group. 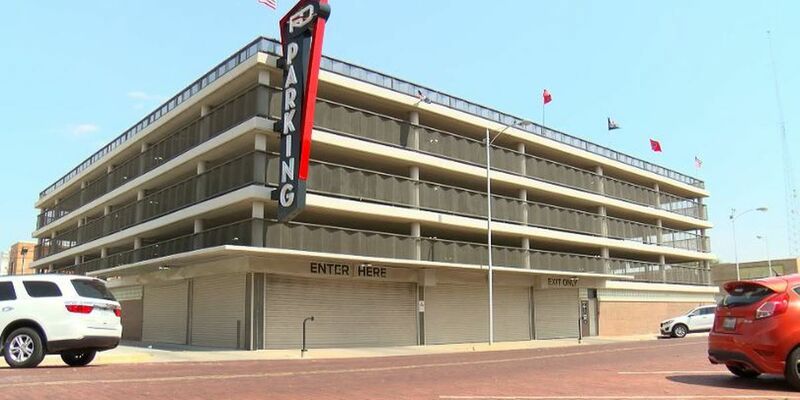 On the same afternoon attorneys for Reagor-Dykes Auto Group learned a Lubbock bankruptcy judge will allow Ford Motor Credit to repossess vehicles, attorneys also learned Gulf States Toyota can sever their agreement with the auto group’s Plainview Toyota dealership. 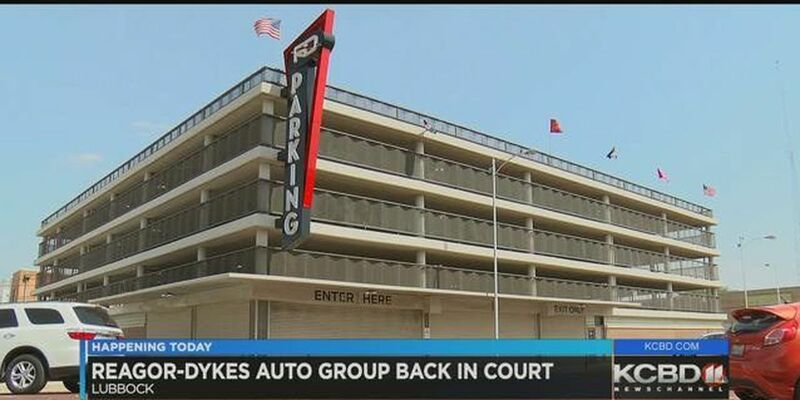 Judge Robert Jones has cleared the way for Ford Motor Credit to take back vehicles sold to Reagor-Dykes Auto Group. In the ruling Thursday, Judge Jones approved Ford’s relief request from the automatic stay motion filed eight days after Reagor-Dykes' initial bankruptcy. 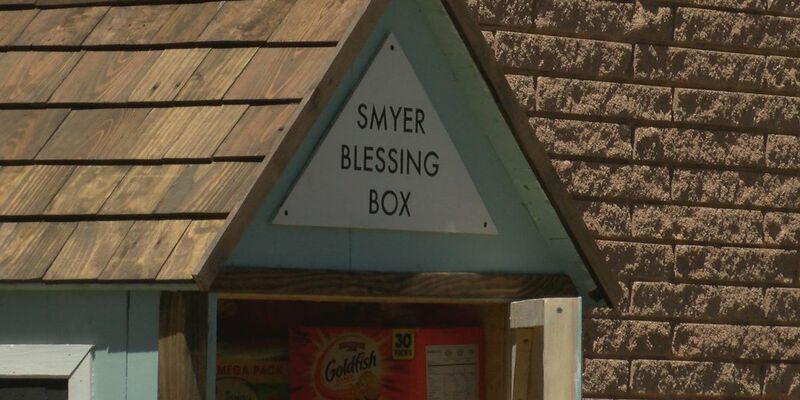 In a federal courtroom filled with mostly attorneys and members of the media, Judge Robert Jones approved Reagor-Dykes' request for immediate use of cash collateral to continue operating. 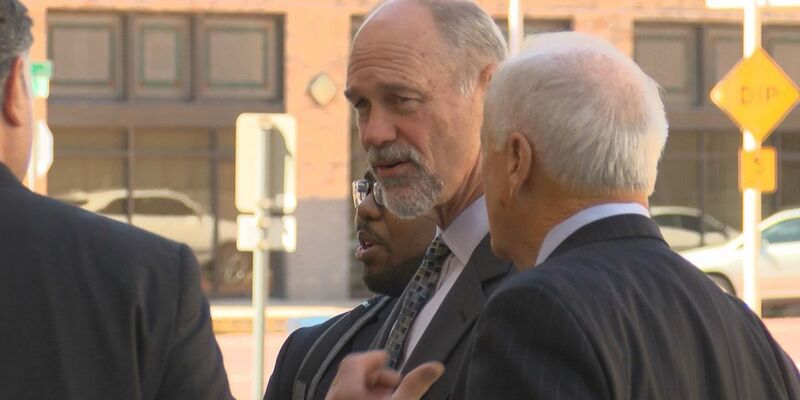 Following five hours of testimony Tuesday, Judge Robert Jones announced he will make his decision on Reagor-Dykes' reorganization plan Wednesday afternoon. Right now, Reagor Dykes Auto Group is presenting its Chapter 11 plan to the court. In a legal reply filled with enough rebuttals for a scripted television drama, attorneys for Ford Motor Credit took issue with a number of claims by attorneys for Reagor-Dykes Auto Group Monday evening. 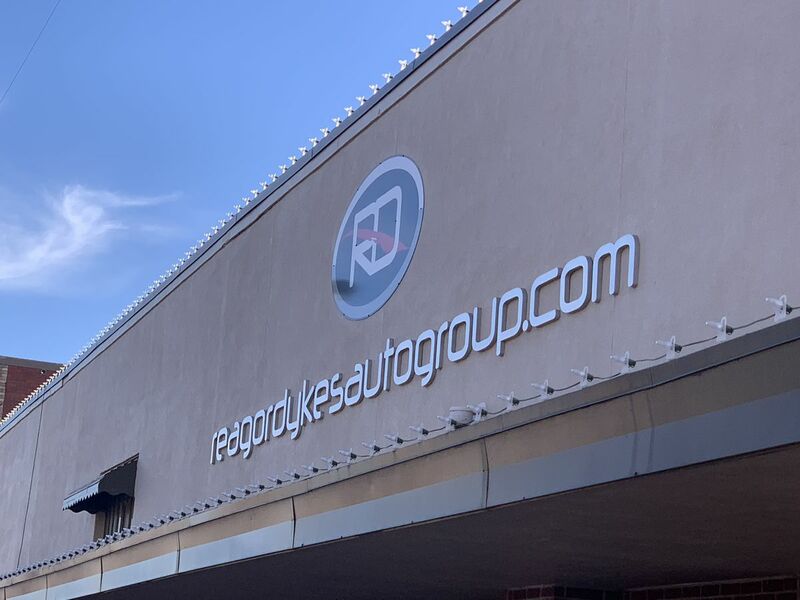 In a 60 page document filed Monday afternoon, Reagor-Dykes Auto Group submitted a plan of reorganization to the bankruptcy court. "Contrary to Ford Motor Credit Company LLC’s (Ford Credit) assertion that ‘there is no prospect for a reorganization,’ Reagor-Dykes is not dead. 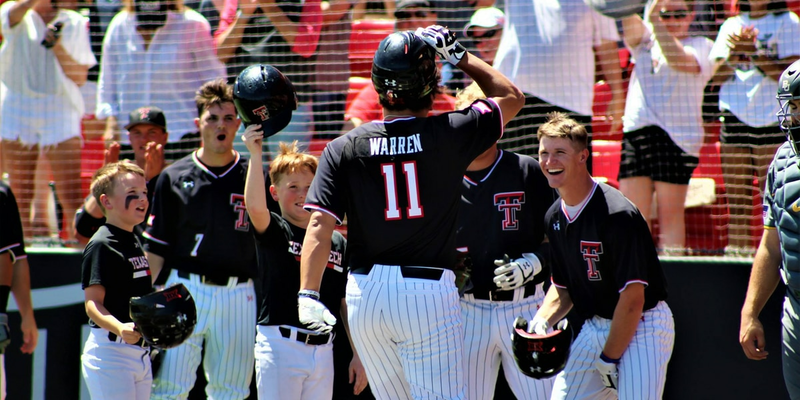 Reagor-Dykes is not out of money. Reagor-Dykes is not without a plan to restructure its debts and recapitalize its business." 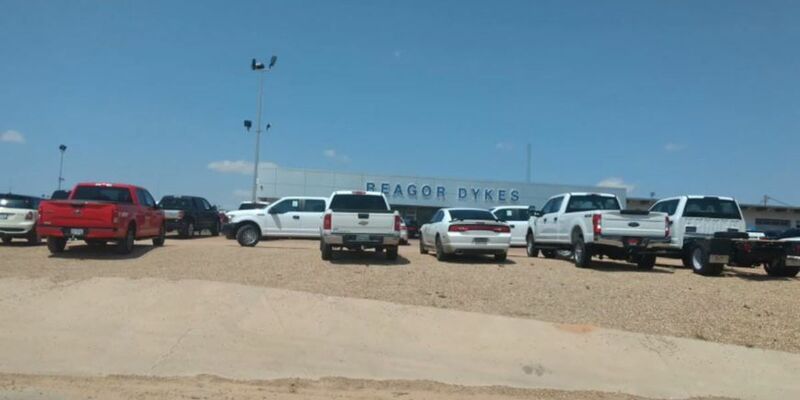 In a motion filed Friday in Lubbock’s bankruptcy court, the company asks that they be allowed to take back cars and trucks sold to Reagor-Dykes on credit. 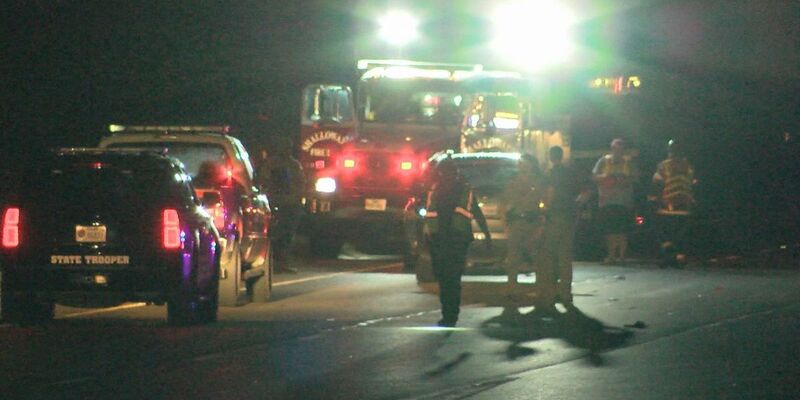 Many customers still find themselves in the middle of the ongoing lawsuit involving Reagor-Dykes Auto Group. After six months, one finds herself still paying for her current car, and the one she traded in. 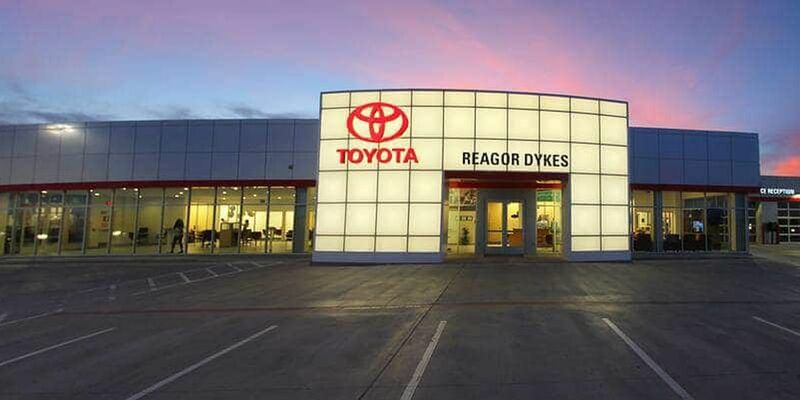 Auto Retail Lender files a motion to request information from Reagor-Dykes amid bankruptcy proceedings. 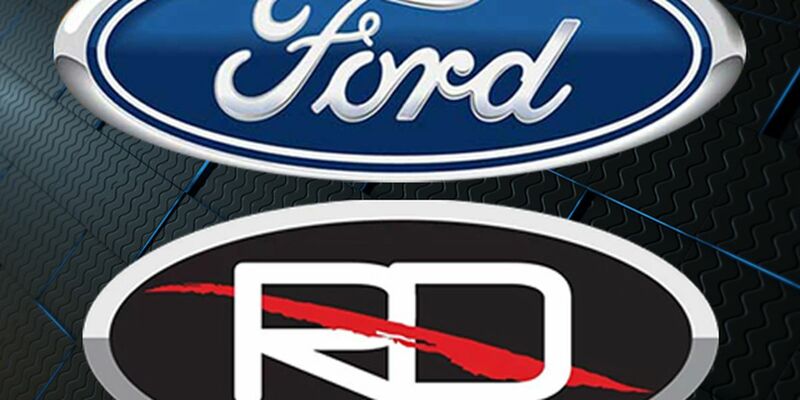 Ford Motor Credit is no longer pursuing their lawsuit against the Reagor Dykes Auto Group. 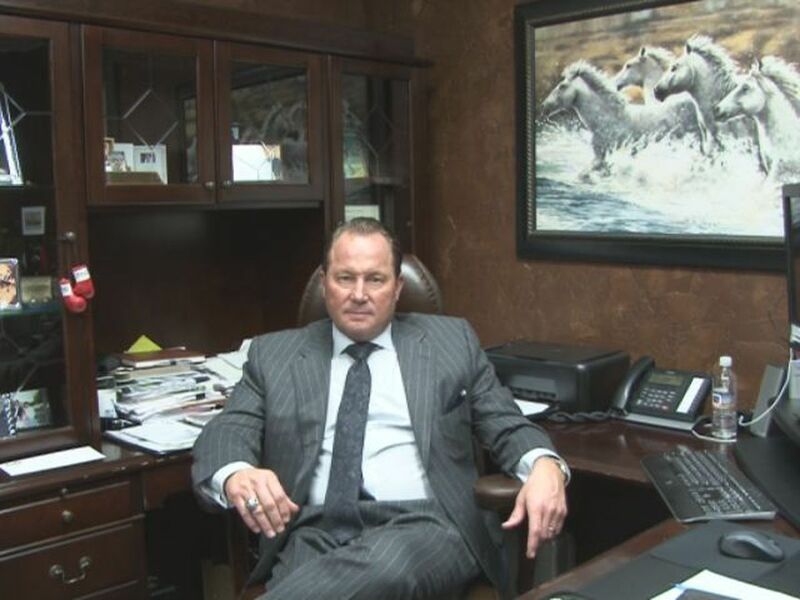 But the suit is still ongoing against the two owners of the dealership conglomerate, Bart Reagor and Rick Dykes. 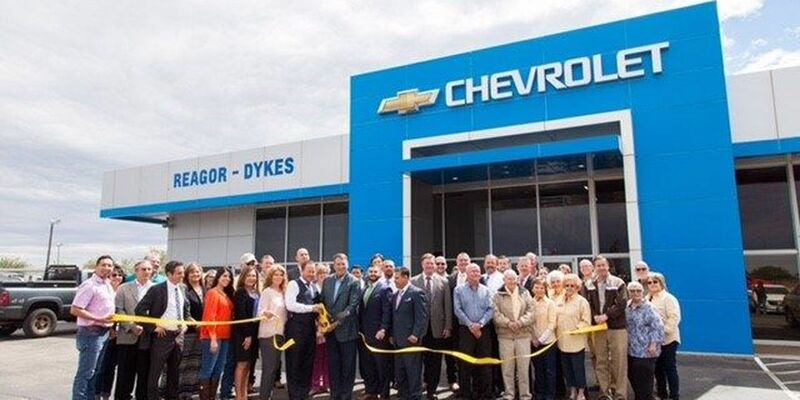 After combing through court documents and removing duplicate claims from dozens of creditors in the case for the original six Reagor-Dykes Auto Group locations where the deadline has passed to make a claim, the total dollar amount comes to more than $163.6 million. Attorneys for Reagor Dykes' Chief Restructuring Officer say they are making progress on resolving a multi-million dollar issue of outstanding titles and trade-in amounts, but admit they are not moving at the speed many of the lenders would prefer. 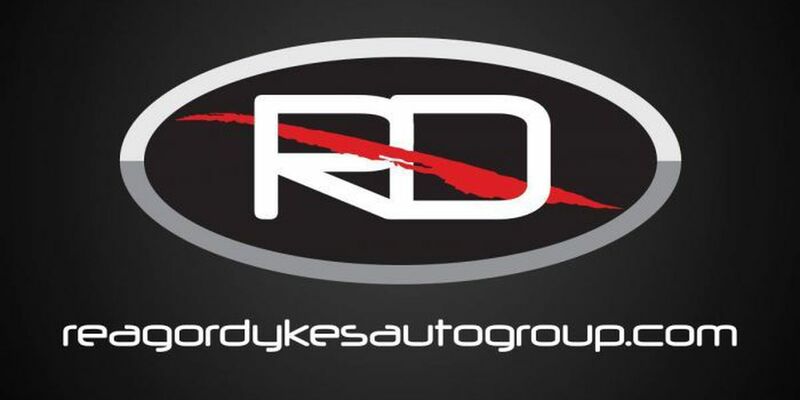 Marc McDougal is leading a group of local investors who expect to buy Reagor-Dykes Auto Group assets, according to sources. The bankruptcy judge and Ford Motor Credit will need to approve the buy, which did not happen today during a 2 p.m. hearing. 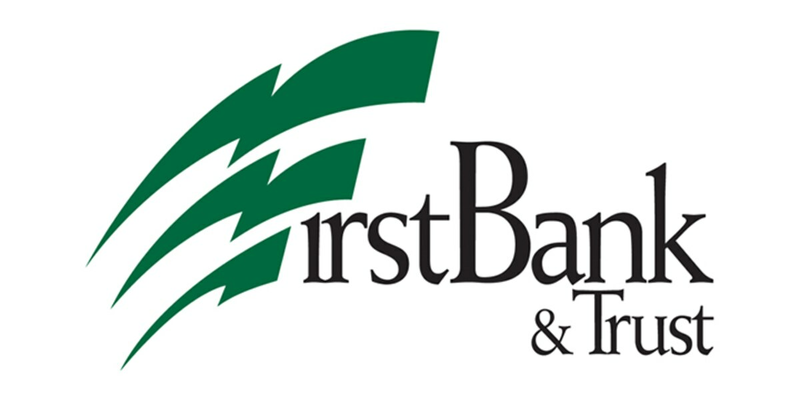 Shane Smith, the former Chief Financial Officer of Reagor-Dykes Auto Group, filed a motion in bankruptcy court to move the case involving First Bank & Trust vs. multiple Reagor-Dykes entities, and others. On November 27, that motion was denied. 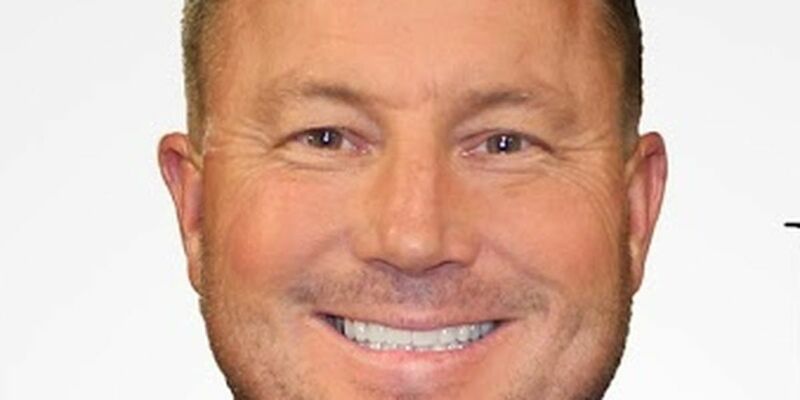 In documents filed in District Court in September, Vista Bank filed suit against the former Chief Financial Officer of Reagor-Dykes Auto Group, Shane Smith, accusing him of defaulting on an unsecured personal loan for $200,000. 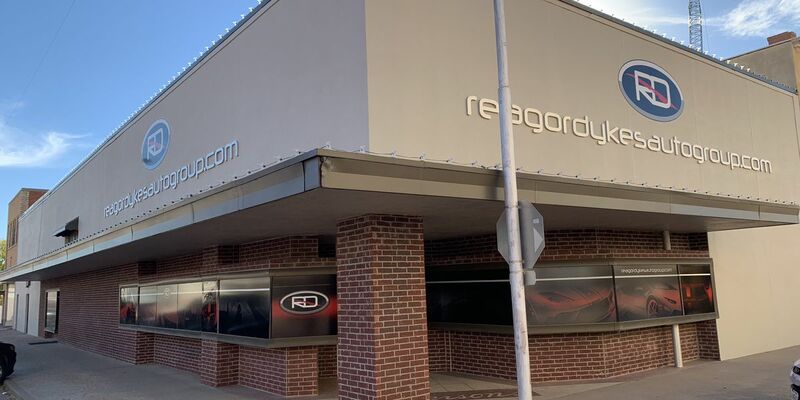 Ninety-three days after the initial chapter 11 bankruptcy filing for six Reagor-Dykes Auto Group entities, attorneys for the business filed a petition for four more entities to be included. 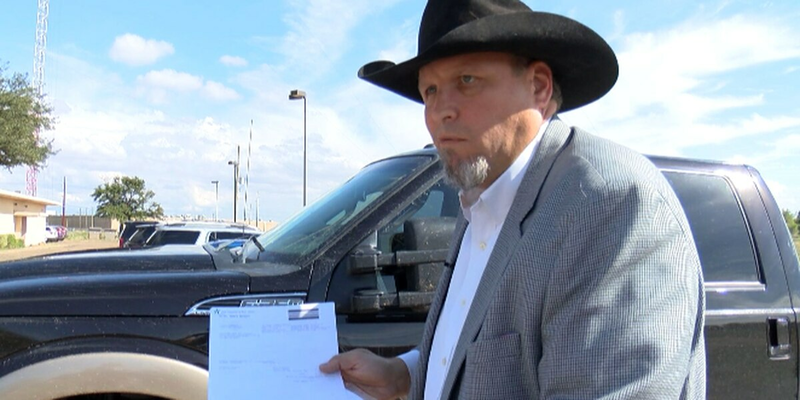 Vista Bank filed a motion last week to try and recoup some of the money they claim to have lost from “bad checks” from Reagor-Dykes entities during their alleged multi-million dollar check kiting fraud. 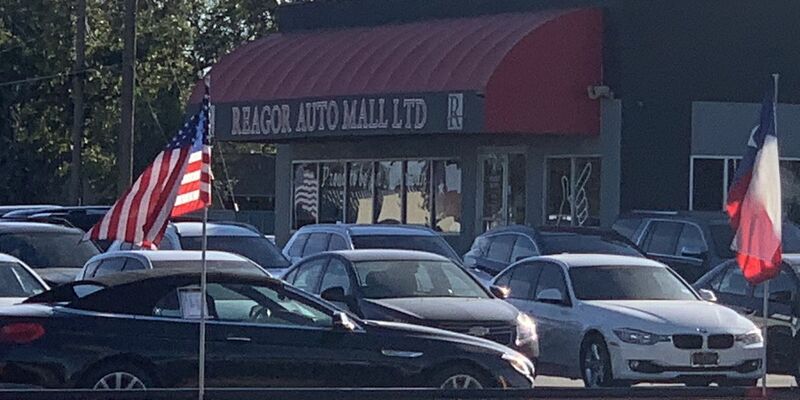 On Friday afternoon, Bart Reagor and Reagor Auto Mall both filed responses to the lawsuit. 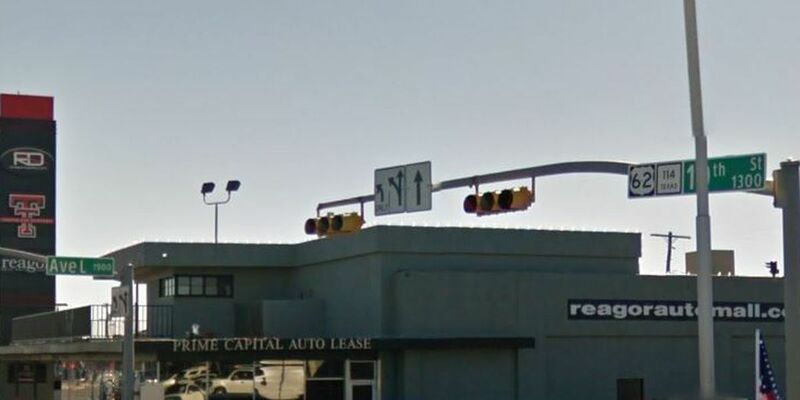 A building owned by the Reagor-Dykes Auto Group is on the Lubbock County foreclosure list and may be up for auction on Nov. 6. 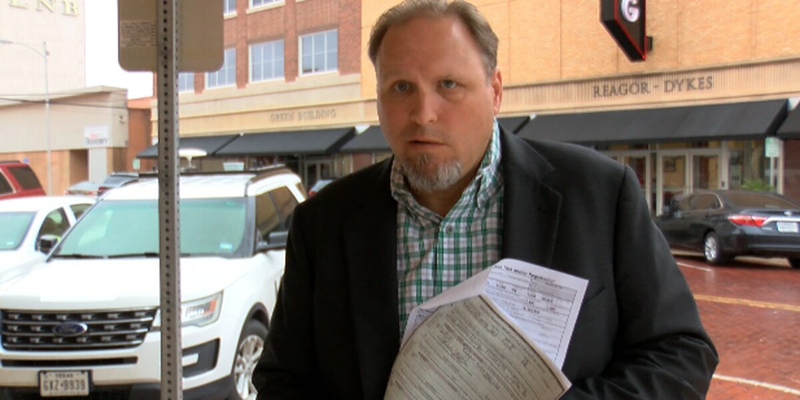 Attorneys for Shane Smith, the former Chief Financial Officer for Reagor-Dykes Auto Group, have released a 28-page response by their client to allegations about his role in the ongoing bankruptcy involving the dealership. Last week, the Reagor-Dykes Auto Group attorneys asked the judge to grant a motion to allow retail lenders to pay outstanding tax, title and license fees and trade-in payoffs. In a hearing today, the motion was pushed until Oct. 29 because a majority of the lenders are not yet on board. 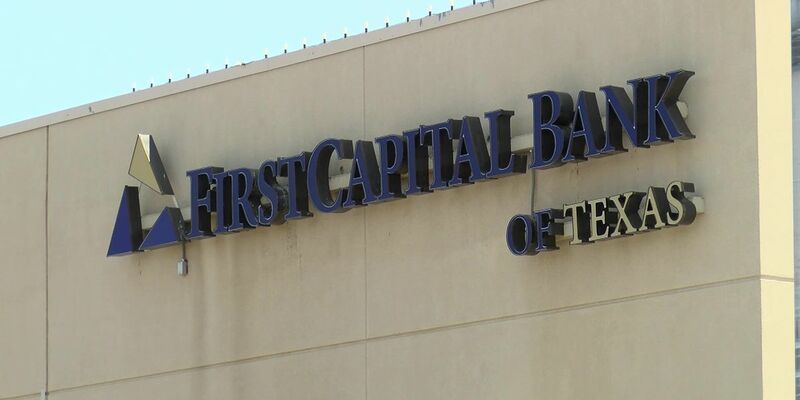 Representatives with FirstCapital Bank of Texas have filed a counterclaim against First Bank & Trust and motion to dismiss in a lawsuit that alleges the FirstCapital kept at least $3 million from vehicles that were sold by Reagor Auto Mall. 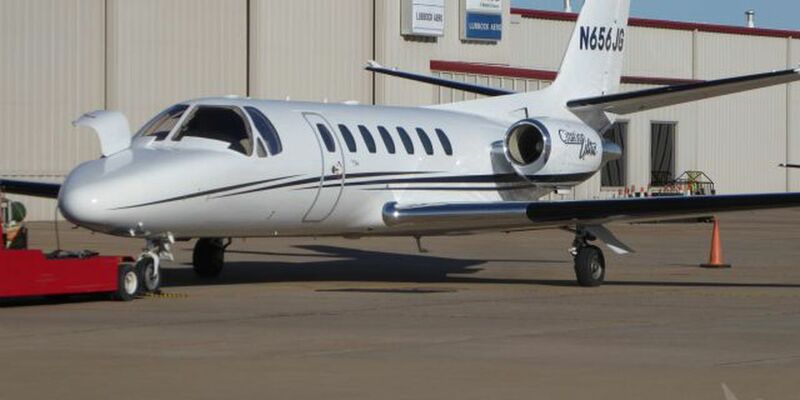 The 1995 Cessna Citation Ultra owned by Reagor-Dykes since January 2017 will soon have a new home. U.S. Bankruptcy Judge Robert Jones approved an application for employment from a law firm that handled the initial stages of the Reagor-Dykes bankruptcy on Friday. 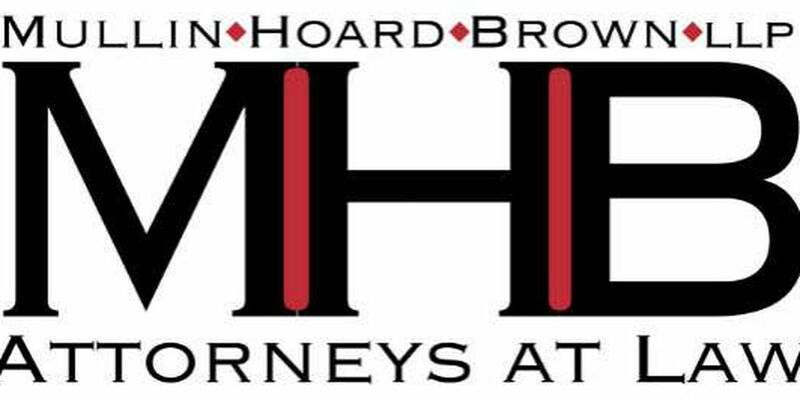 Ford Motor Credit Company LLC (“Ford Credit”) has objected to the motion to employ Mullin Hoard & Brown L.L.P., as counsel for Reagor-Dykes Auto Group from August 1, 2018 through August 21, 2018. 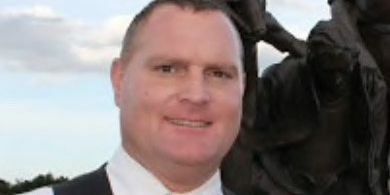 In documents filed in District Court on Wednesday, Vista Bank has filed suit against the former Chief Financial Officer of Reagor-Dykes Auto Group for defaulting on an unsecured personal loan for $200,000. 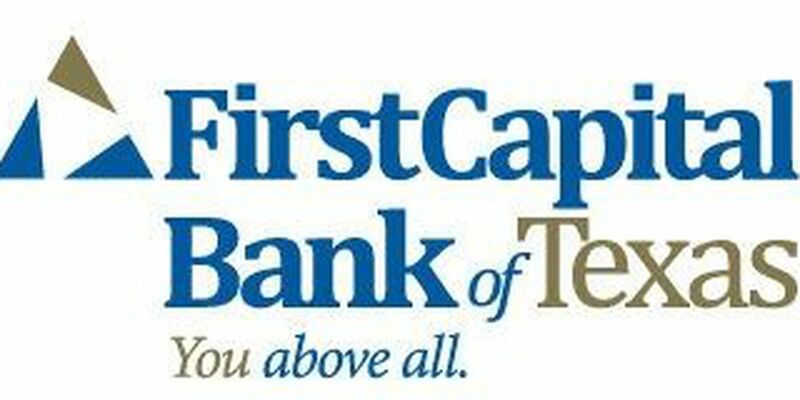 Attorneys for Ken and Brad Burgess, Chairman and Chief Executive Officer of FirstCapital Bank of Texas have asked the court to toss Vista Bank’s lawsuit brought related to the alleged check-kiting fraud perpetrated by Reagor-Dykes auto dealership, according to officials with FirstCapital Bank. 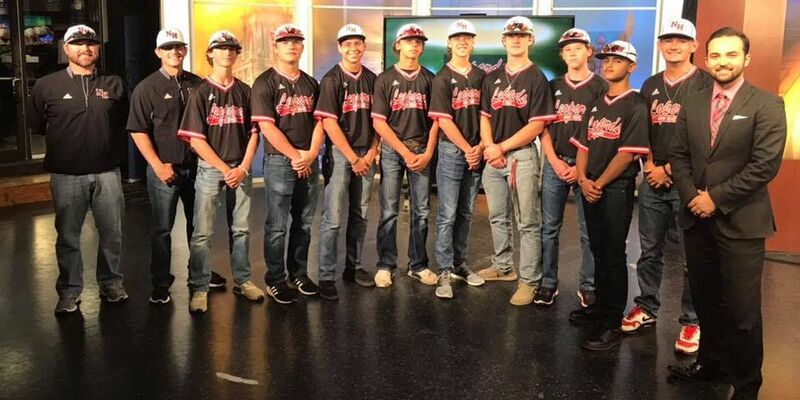 The letters to Reagor-Dykes Auto Group and 10 finance companies say there are approximately 100 complaints that the Texas DMV is currently fielding against the dealerships, mostly in regards to titling issues. 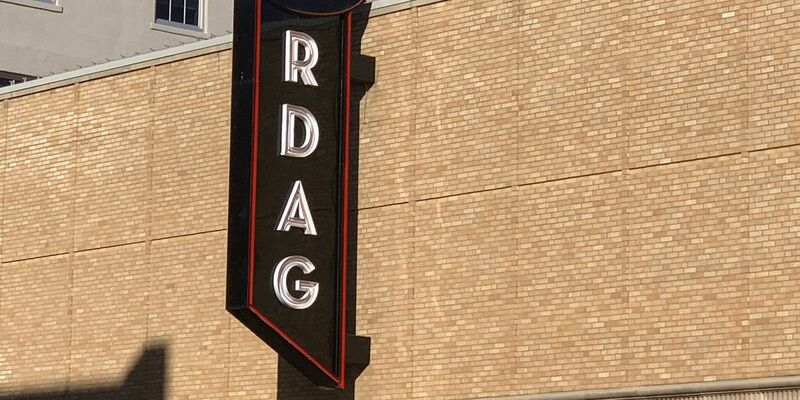 A federal bankruptcy judge approved Reagor-Dykes Auto Group’s request to name KamKad Automotive as a “stalking-horse bidder” and to allow the competitive bid process to begin in RDAG’s bankruptcy case. 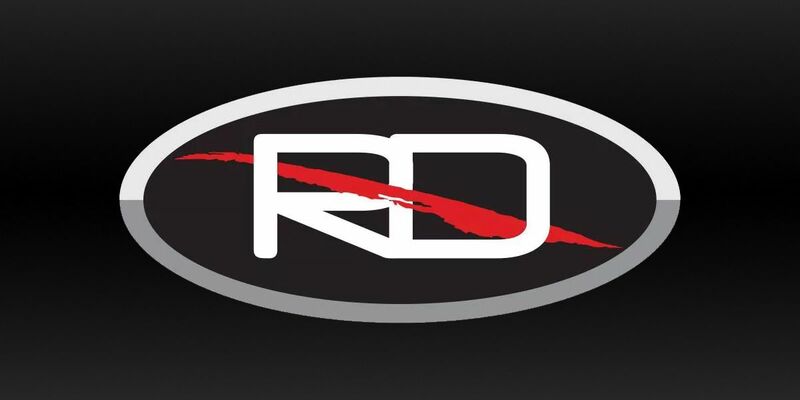 Ford, GM and Toyota have all objected to the proposed sale of Reagor-Dykes dealerships. 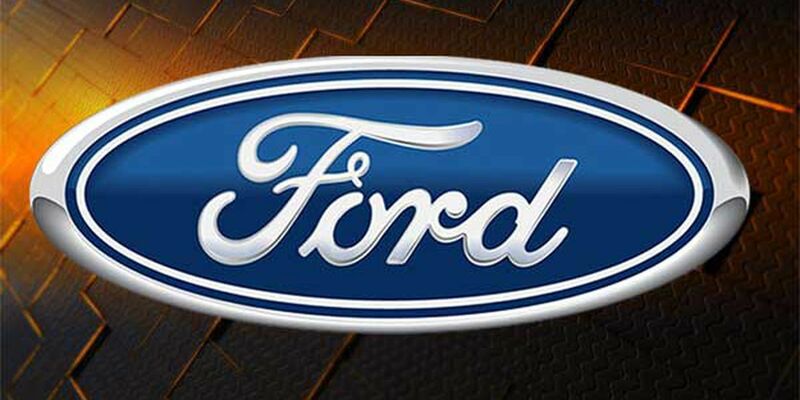 Bart Reagor has responded to the 40-plus million dollar lawsuit filed by Ford Motor Credit. 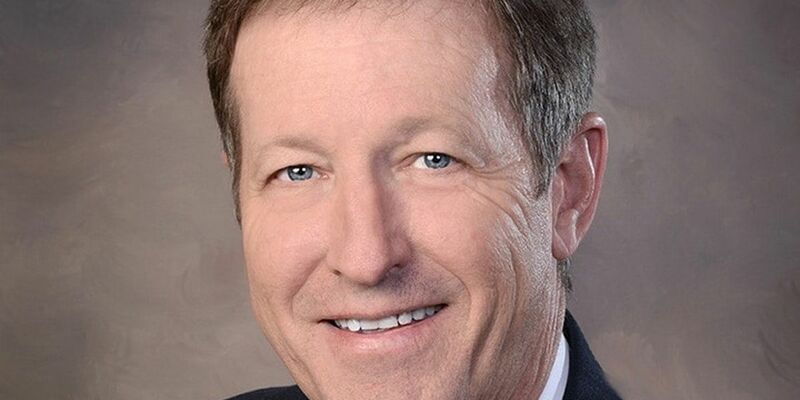 Rick Dykes issued a response to the civil suit filed by Ford Motor Credit on Thursday, accusing his former CFO of providing false information about RDAG finances. 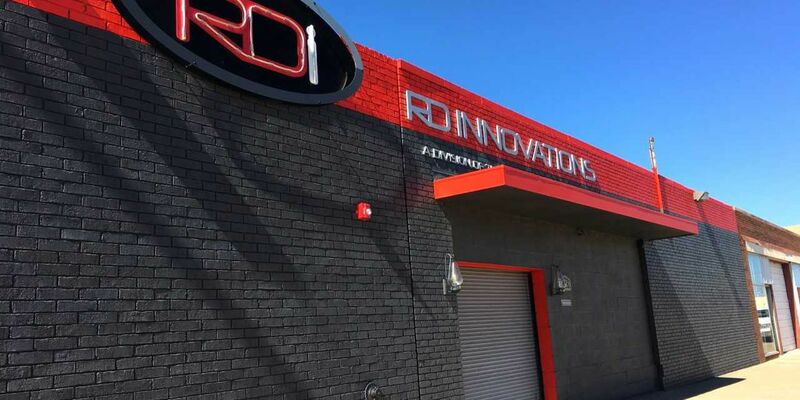 The Chief Restructuring Officer (CRO) has filed documents in bankruptcy court on behalf of Reagor-Dykes Auto Group seeking approval to authorize and approve KamKad Automotive as a "stalking-horse bidder" and to allow the competitive bid process to begin. We have been following the saga of one customer directly affected by the Reagor-Dykes Auto Group bankruptcy filing. Today our cameras followed Harold Jensen as he went in to get his title application. 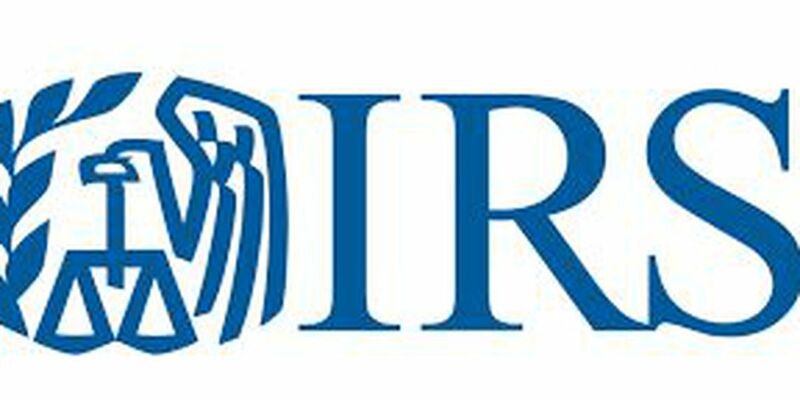 In documents filed on September 7, the Internal Revenue Service is now listed as a creditor and a party in interest in the bankruptcy case for Reagor-Dykes Auto Group. Harold Jensen paid cash for a truck from Reagor Dykes, but three months later, he still doesn't have the title. He says it took weeks to even hear from the dealership. Ford Motor Credit has filed a civil lawsuit against the three entities and two people who were not listed in the Reagor-Dykes Auto Group bankruptcy. 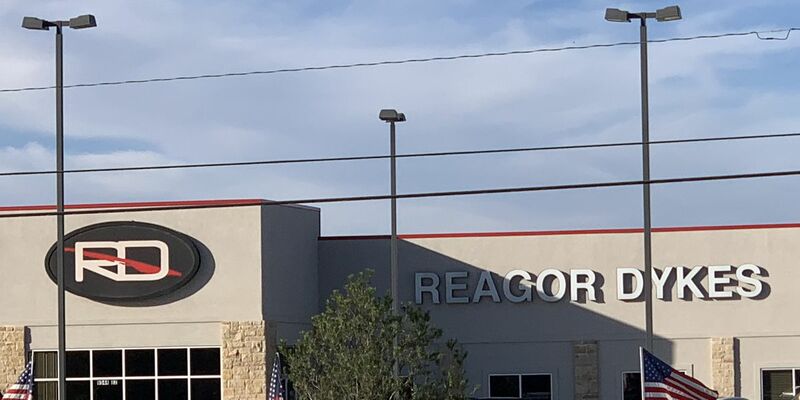 In a news release issued late Tuesday afternoon, officials with Reagor-Dykes Auto Group say they would like to meet customers impacted by the current bankruptcy situation face-to-face. In court documents filed late Friday afternoon, the International Bank of Commerce, the bank financing most of the Reagor Dykes real estate across five Texas counties, asked the bankruptcy court to allow it to initiate foreclosure proceedings on those properties. 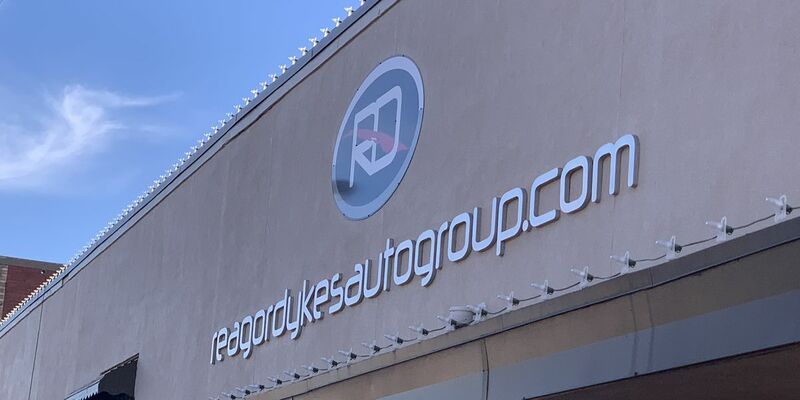 Today was the deadline for Reagor-Dykes Auto Group to answer Ford Motor Credit's complaint, saying they're owed more than $40 million. 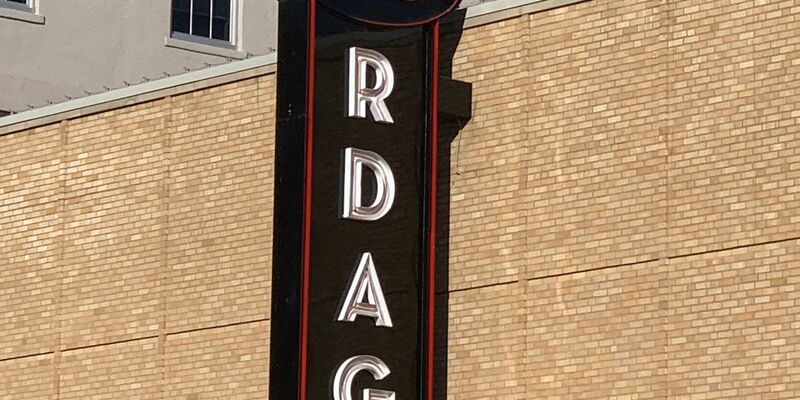 An extension was granted because, among many reasons, Bart Reagor, Rick Dykes and three Reagor-Dykes Auto Group entities may file for chapter 11 bankruptcy, according to new court documents filed today. 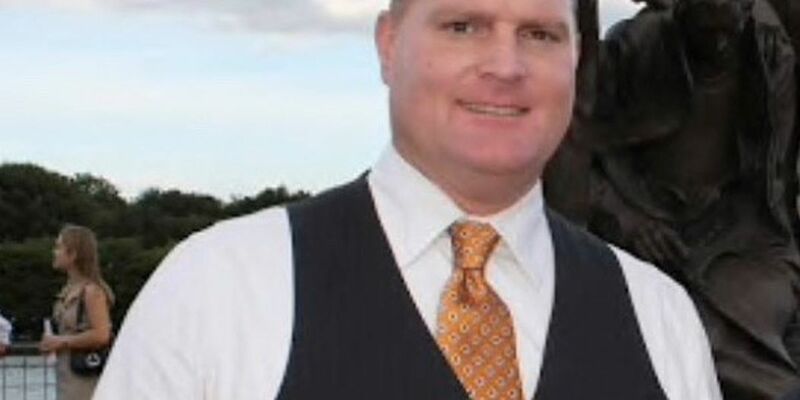 New court documents filed in the Reagor-Dykes Auto Group's bankruptcy case reveal details surrounding the employment of the chief restructuring officer. In a bankruptcy hearing that began at 9 a.m. for Reagor-Dykes Auto Group, the impact of the bankruptcy could be seen by the number of attorneys in the room. As of 9 a.m., there were at least 18 attorneys present. In a motion filed Thursday, the executors of the M.I. "Jack" Morris estate, Movant, is asking Reagor-Dykes Auto Group to pay the rent at Reagor-Dykes Ford Lincoln in Plainview, or reject the lease. 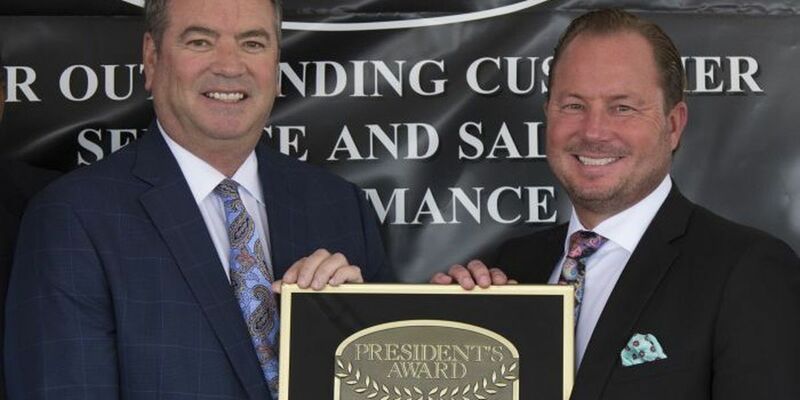 Universal Underwriters Service Corporation, a company who provides protection products for customers buying a vehicle, is asking Reagor-Dykes Auto Group (RDAG) to pay the nearly $665,000 owed to them. 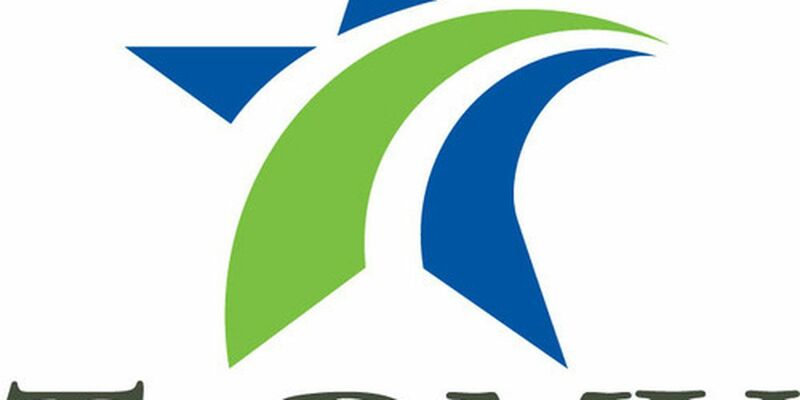 Universal states in a motion filed Wednesday that they need RDAG to either pay the outstanding balance or lift the automatic stay so Universal can terminate their agreement with RDAG. Ford Motor Credit has filed an objection to Reagor-Dykes Auto Group's request to hire new attorneys for their bankruptcy case. 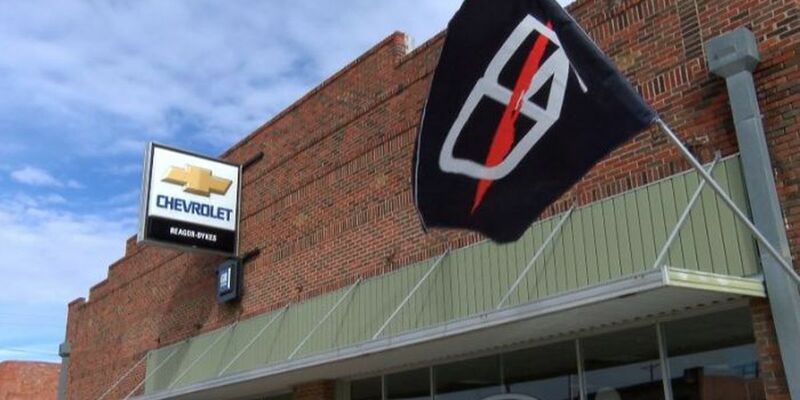 General Motors LLC filed a motion on Thursday, August 10 to allow the company to terminate its franchise with Reagor-Dykes Floydada Chevrolet. The judge granted the motion. On Friday, August 24, an amended motion was granted. 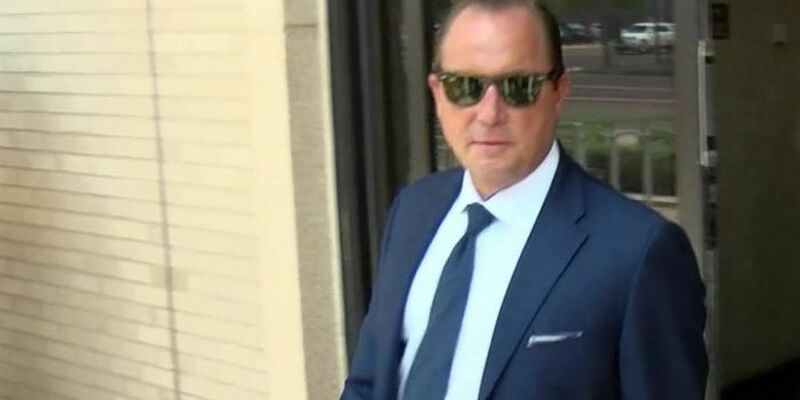 According to new documents filed with the bankruptcy court on Friday afternoon, as of August 21, 2018, the Chief Restructuring Officer for Reagor-Dykes Auto Group informed their attorney David Langston that they decided to go with another law firm to serve and act as counsel for their case. 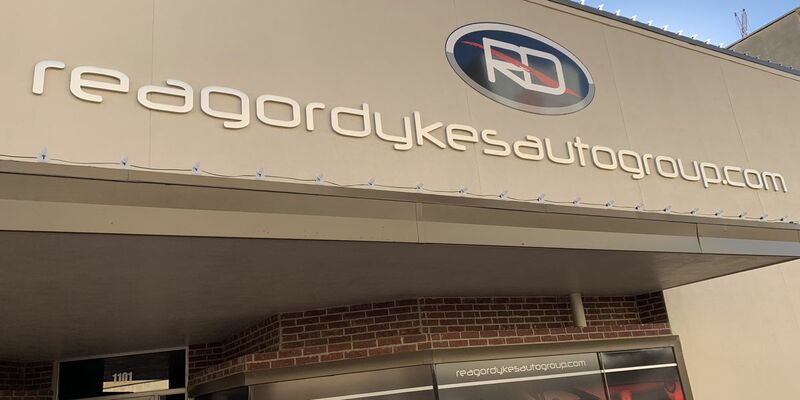 According to documents filed Thursday morning, Reagor-Dykes Auto Group has not paid rent for August in the amount of $55,000 for the Mitsubishi location on 82nd Street near Milwaukee Ave.
With the fallout of the Reagor-Dykes Auto Group bankruptcy, around 700 employees have an uncertain future with the company. So, what resources are available to help these employees if they find themselves looking for work in the near future? 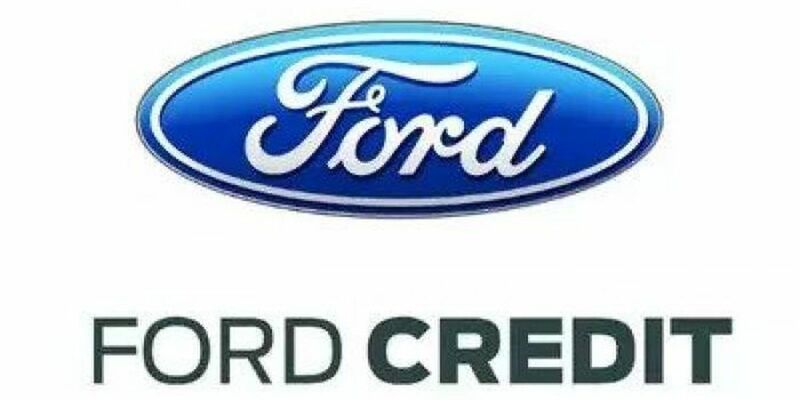 Ford Motor Credit filed an amended complaint with the court on Friday, demanding a trial by jury and moving ahead with its lawsuit against Reagor-Dykes companies that are not currently involved in bankruptcy proceedings.